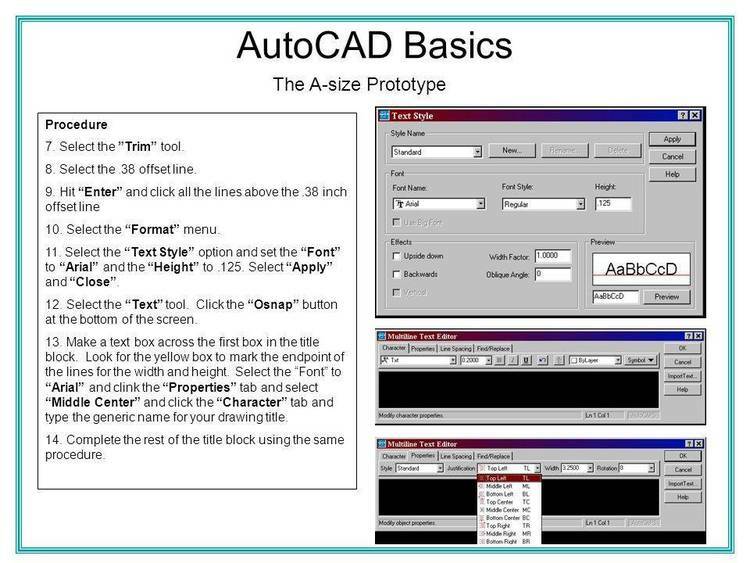 A set of fonts for Autocad. 1.) BLOCK.SHX - Outlined block text font. 2.) SCRIPT.SHX - Fancy script style text font. 3.) I_GOTHIC.SHX - Italian Gothic font. 4.) G_GOTHIC.SHX - German Gothic font. and available to AutoCAD if they are to be used in a drawing. may be included, but don't bet on it! suggest a donation to DATA's ACAD RBBS? (219) 464-1861; 300/1200bps, 24 hrs. a day.